*Pickups and/or Neck NOT included. 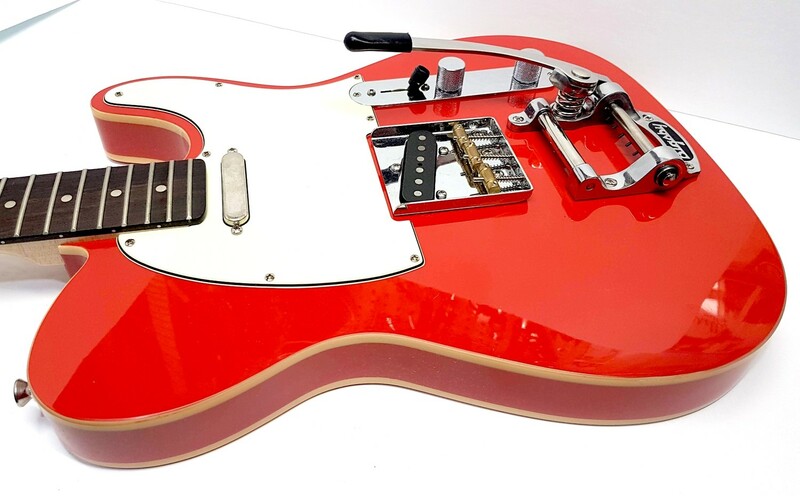 1 x 2Pc Alder Body Siesta Red Poly Finish, Standard Routing, Double Cream Binding. *NOTE PICKUPS are NOT Included.